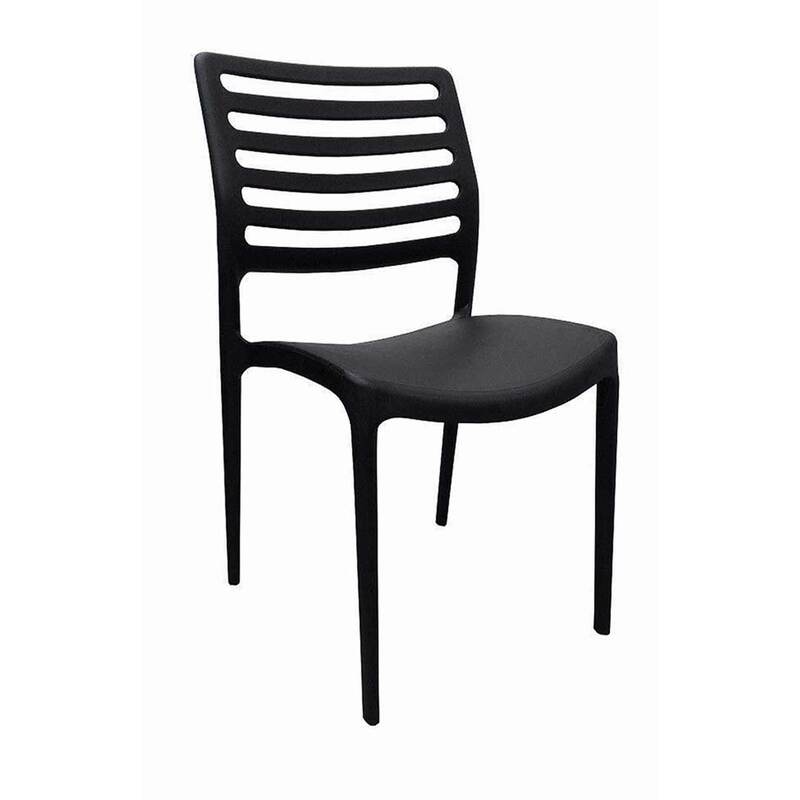 The elegant linear design and fresh colours make the Louise chair stand out for its attention to details. 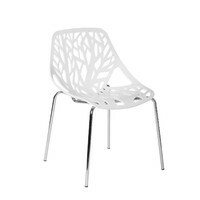 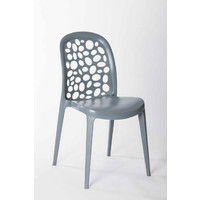 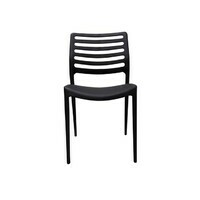 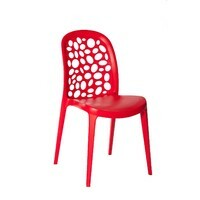 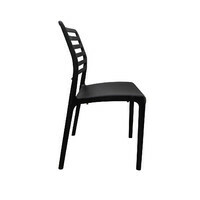 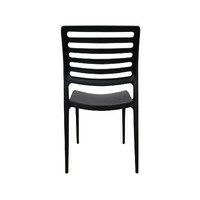 The Louise chair is made of injection gas moulding polypropylene reinforced by glass fibre and is able to withstand everyday use with a CATAS weight rating of 160kgs. 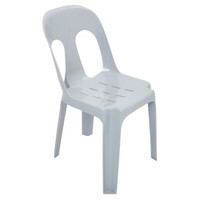 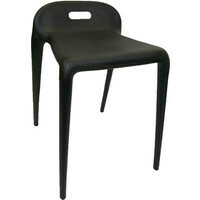 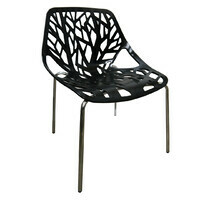 The Louise chair is weather resistant and stackable when not being used.